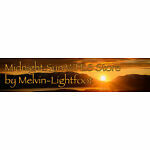 Welcome to Midnight Sun V:TES Store. Please add me to your list of favorite sellers and visit often for a great variety of V:TES cards. Thank you for your business.